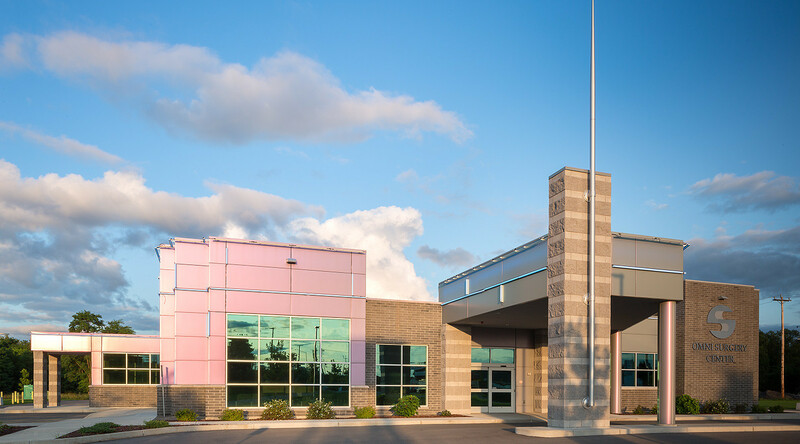 With a small staff of efficient medical professionals, streamlining was the most common theme in the OMNI Surgery Center’s culture. 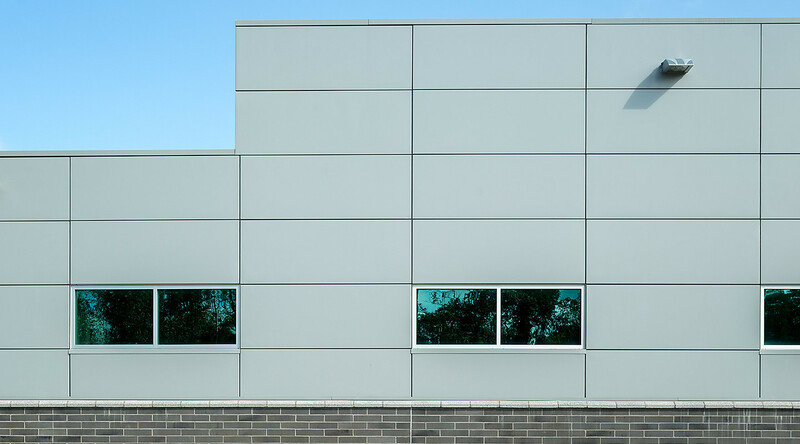 To match this unique concept, architects designed a building that veered off the path of traditional building products to grant it a new, unique identity. 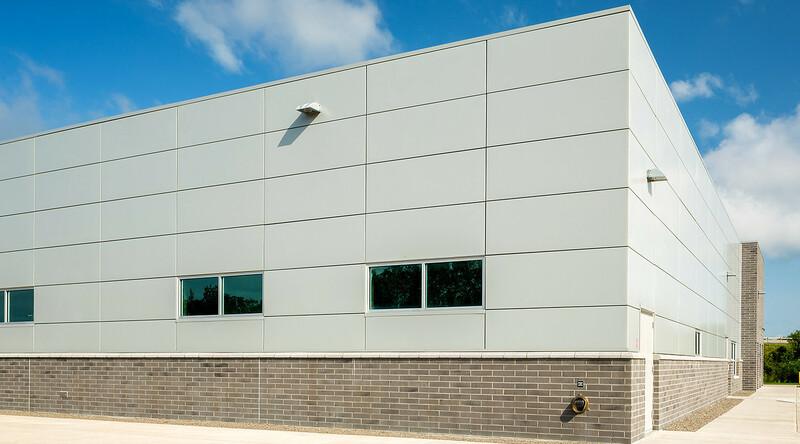 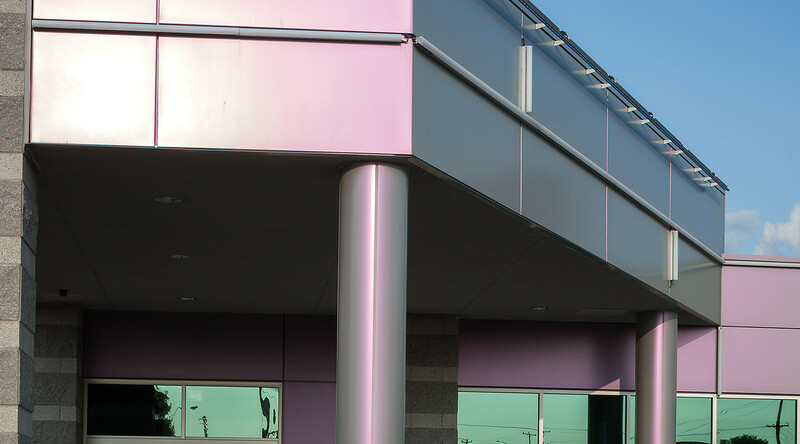 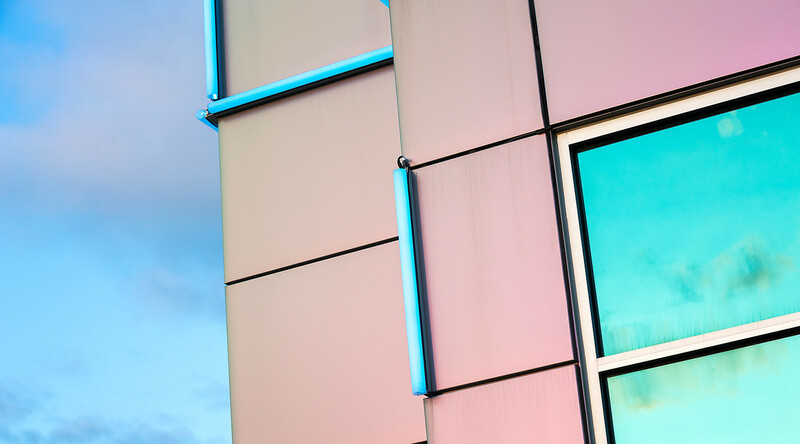 CENTRIA metal panels were used to transform what would be an unsubstantial facade into a work of metal art thanks to Formawall insulated metal panels and the dynamic Kolorshift coating system.